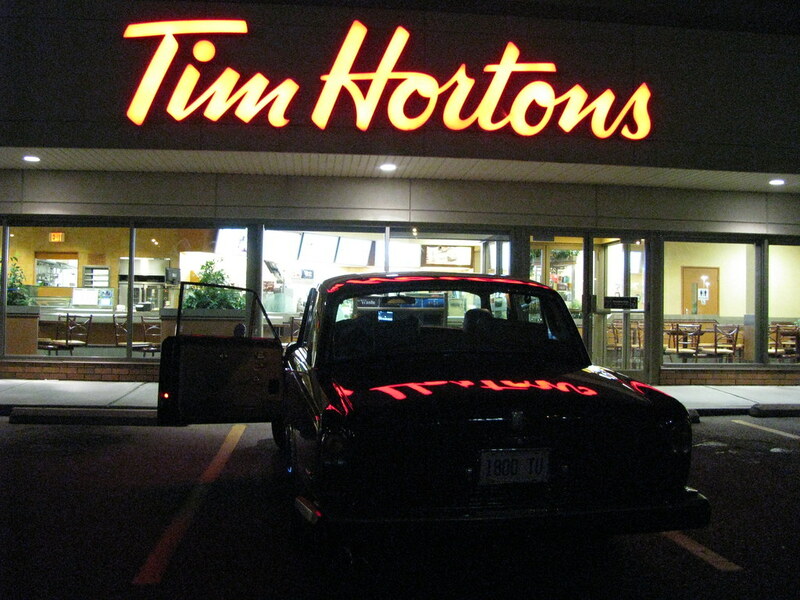 Every Canadian out there will understand this one. 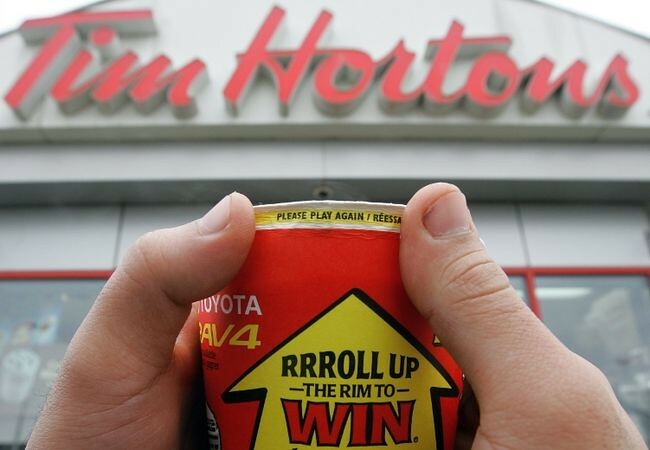 It is now Canada's famous Tim Hortons Coffee Shops' annual 'RRRoll Up the Rim' campaign. 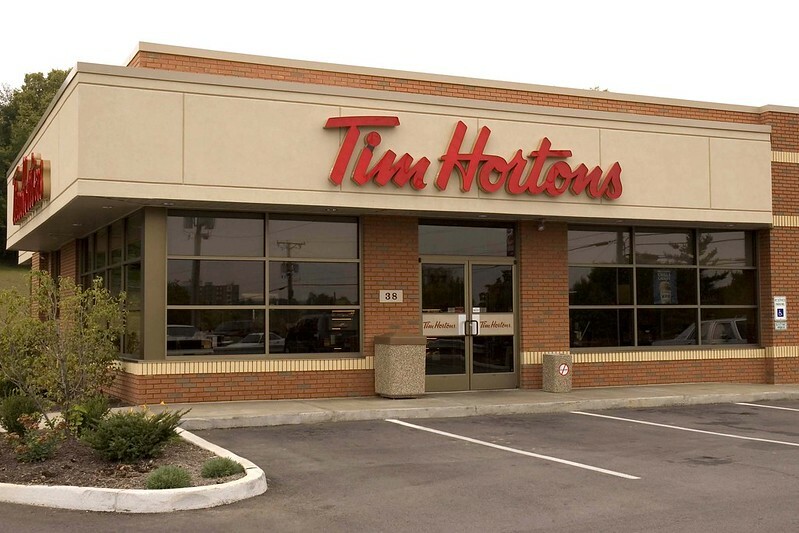 Every time I go there and split my thumbnail to see if I won more than just a cup of coffee, I think of Crewe. I think they should have used my old car in their advertisements. RRR in the parking lot. The extra 'R' - as in 'red'. 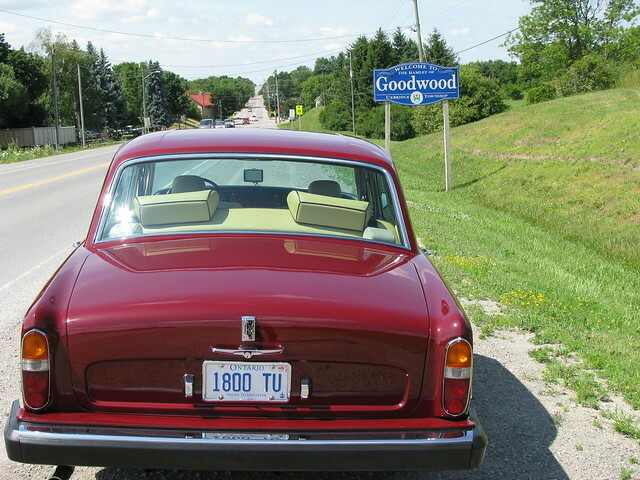 Goodwood may have told them 'No', though.